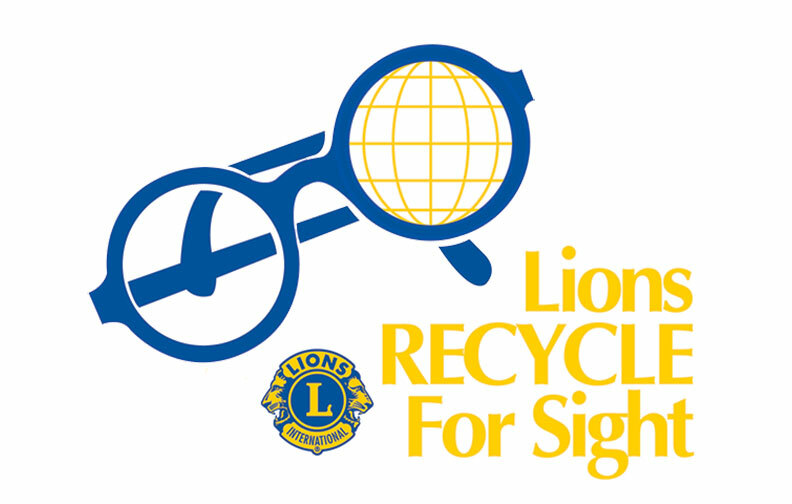 Minnesota Lions Vision Foundation helps improve vision by providing fiscal oversight and operating funds for Lions Gift of Sight, by raising funds for University of Minnesota Department of Ophthalmology and Visual Neurosciences priorities, by educating the public about eye donation, and by supporting vision-related projects such as used eyeglass recycling. 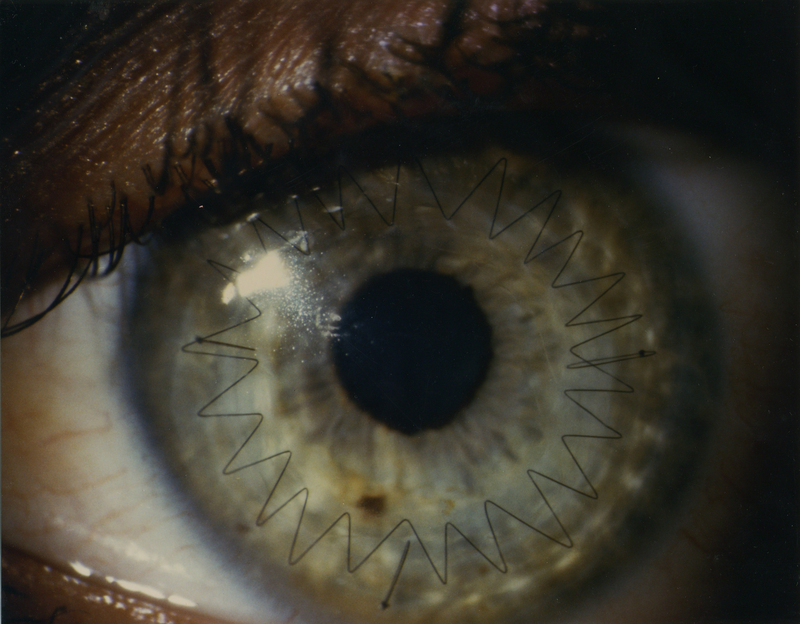 Lions Gift of Sight is the foundation’s oldest project, and other University of Minnesota collaborations followed under the umbrella of the Lions Sight Program. The foundation also collects used eyeglasses throughout the state and makes them available for humanitarian missions. And they annually sponsor an all-star baseball tournament that raises funds for pediatric ophthalmology research. Click to learn more about our current projects. 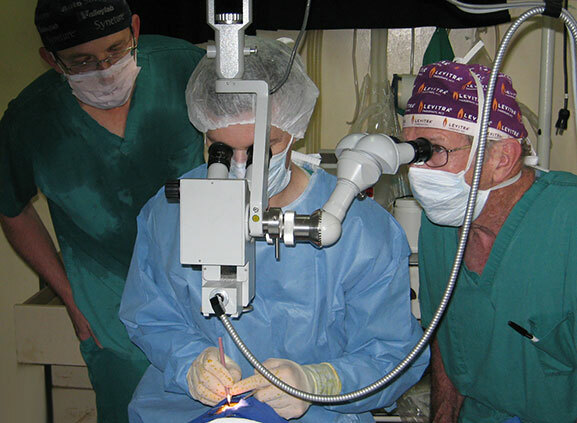 Founded in 1960, Lions Gift of Sight helps restore sight through eye donation. Learn more. Our aging population will increase the demand for the medical and surgical expertise of eye doctors more than 33% in the next five years! Learn more. 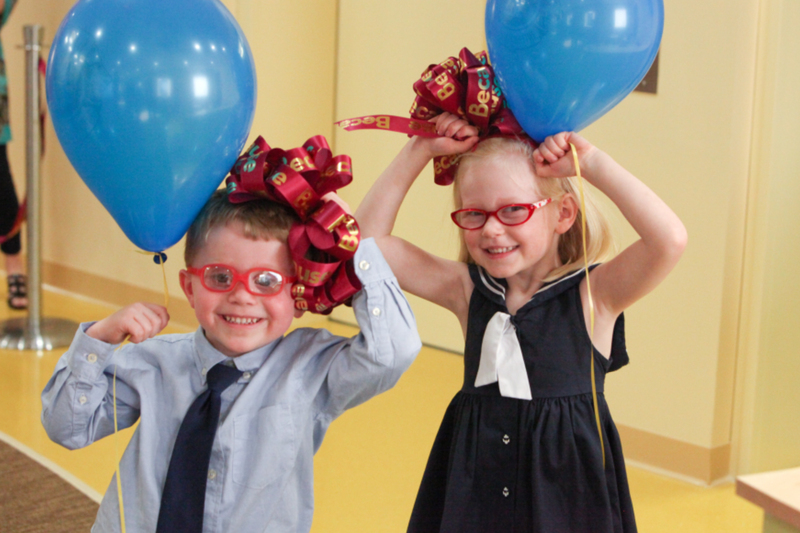 The Lions Children’s Eye Clinic works to give every child a lifetime of sight. Learn more. 5 millions pairs of eyeglasses and counting! You can donate your old eyeglasses to help another see. Learn more. The “MAC” Center fights the leading cause of blindness in the developed world: macular degeneration. Learn more. Whenever Lions club members get together, problems get smaller! 46,000 clubs and 1.4+ million members make Lions Clubs International the world’s largest and most effective service club organization. Learn more.